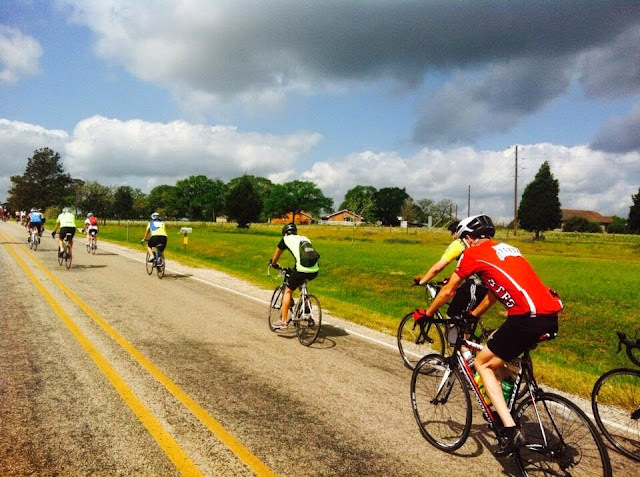 I have some camping posts in the pipe, but realized I had not written about the results of the BP MS 150 fundraiser and epic bike ride I was involved with in April, so I will share bits of an email I sent following my return—pictures are at the end! 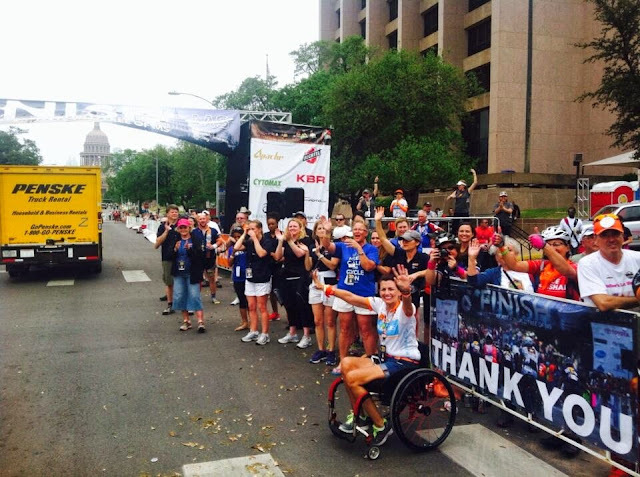 First, thank you for your support of my fundraising effort for the BP MS 150 event this past weekend in Texas. 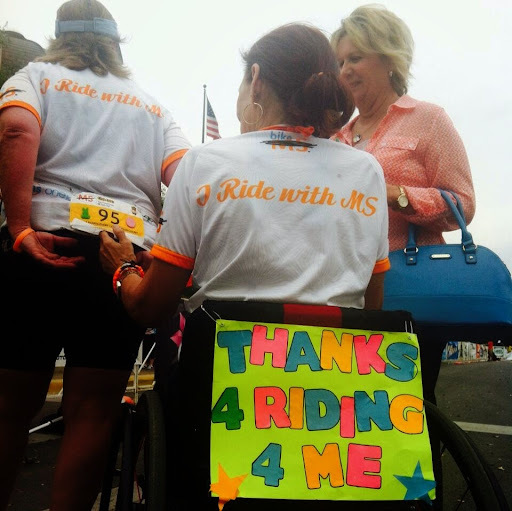 In less than 10 days you helped me raise just over $2,600 for the National Multiple Sclerosis Society. This is an amazing thing, and each dollar you sent will directly benefit research towards a world free of MS. I’m so grateful for your support. Second, I received many well wishes during the ride and appreciate that very much; your encouragement kept me going during the entire weekend. The ride is 48 hours of running on empty, so your words helped fuel me — along with more carbs than one should possibly ingest over three days. 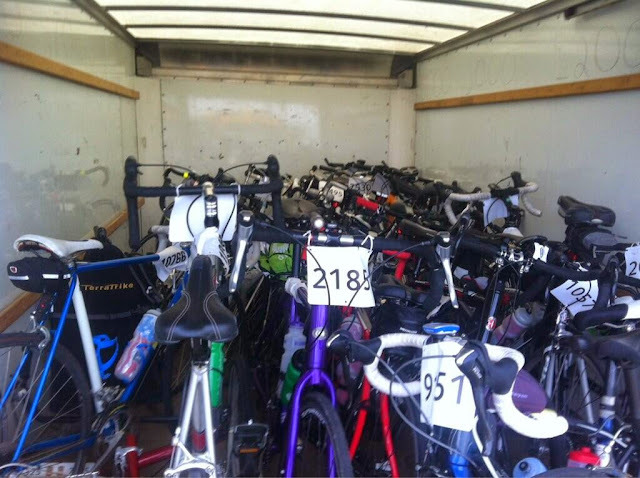 There were over 13,000 cyclists who participated and 3,000 + volunteers who put it all together. We went from Houston on Saturday morning (starting just before 5AM) to LaGrange, Texas late that afternoon. Sunday, we took LaGrange west to Austin, where we finished just after 5PM. 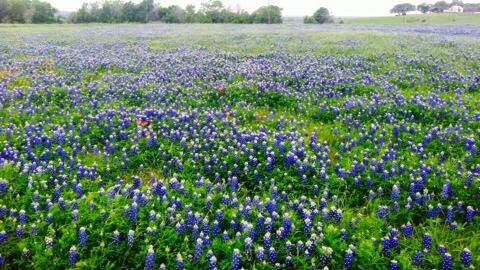 Texas was beautiful and picturesque during the two days and the weather really could not have been better. The only challenge came when an impending storm put a temporary damper on things on Day 2, but it cleared up and everyone got to cross the finish line without being rained on too bad. There were at least three very bad accidents involving the cyclists and several of them had to be medi-vac’d out to hospitals as a result of the accidents. The emergency medical teams and law enforcement did an amazing job handling these very real situations. It is sobering to see a bike coming at you after their rider has been taken away in an ambulance or helicopter. SAG1, Susan and Stephen Shirk. They are 20 + year SAG leaders who make order out of mass chaos. They are exceptional at what they do and go to GREAT lengths to support their ranks and keep us going. SAG2, Randy May. Another 20 + year SAG veteran who needs no megaphone and jumps in with both feet when an escalated situation arises. He is the “Wolf” of the SAG team, for you Pulp Fiction fans. Randy taught me a few things this weekend that I will not soon forget. SAG Lunch Crew, Chuck & Ray. They organize the riders who need lifts during the lunch stops. It is a difficult task to say the least — they did great this year with an impending storm on Day 2. Riding shotgun with my dad, I was the “navigator” for our Box/Bus combo. Driving and navigating with a never ending line of cyclists and oncoming traffic is a challenging task, but we did it, and we managed not to run over a single rider! This is our second year as a team, and I look forward to more while we have the opportunity left to do it. I’m hopeful Joe will join us one day when he is a little older—I’d like for him to experience it firsthand. WE —yes, WE— made a big difference this weekend in the lives of people who are fighting just to survive. WE are giving them a fighting chance. That is a good feeling isn’t it? 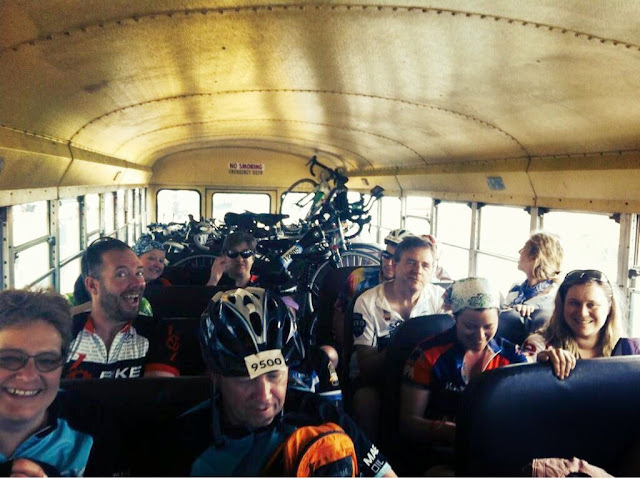 Some grateful MS150 cyclists – they took their bikes on the bus! 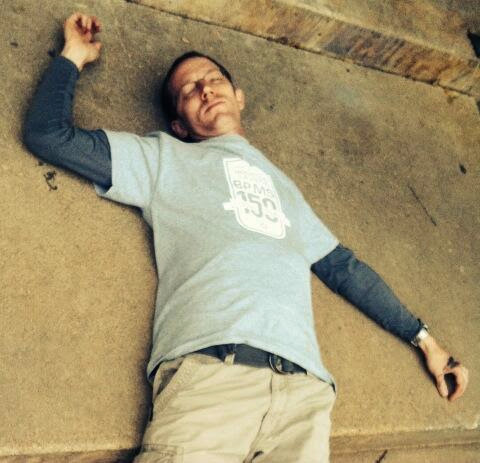 Passed out on the steps at the Knights of Columbus in LaGrange after eating way too much for dinner on Day 1. 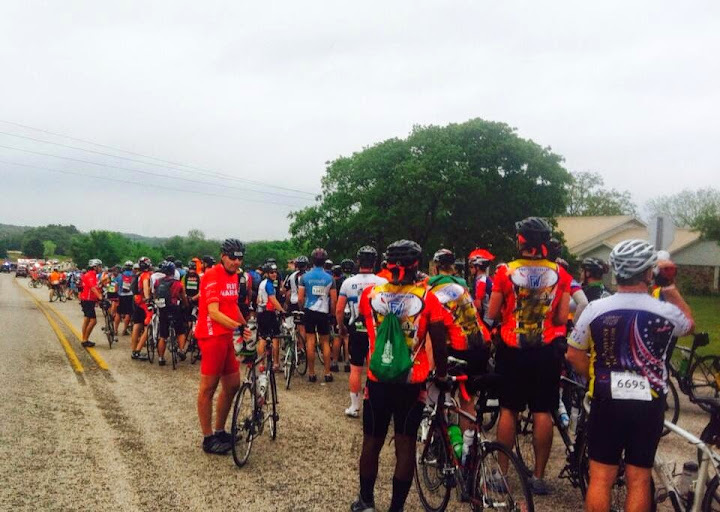 Day 2 started out with a very bad bike accident; there were about two-thousand riders backed up. One of the injuries required a life-flight to the hospital. 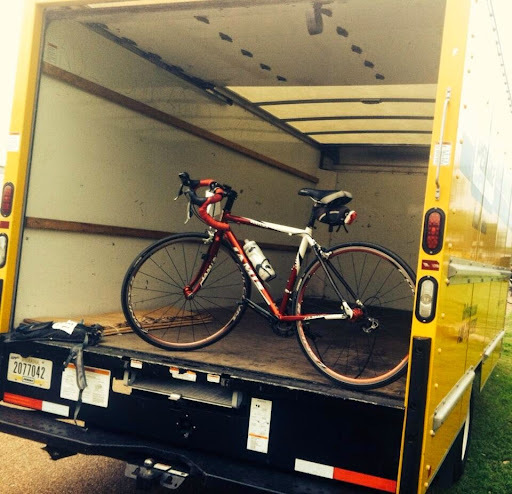 Here is the bike and camel-bak that belonged to the person that was life-flighted out of LaGrange. My Box Truck carried it the rest of the way. The Man. The Myth. 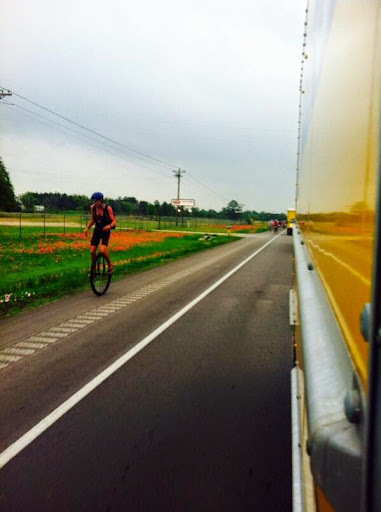 The Unicyclist. 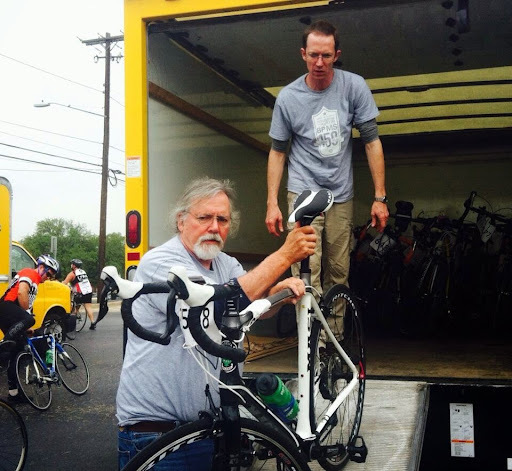 My dad and I unloading bikes near the finish line. We stopped about a mile away so everyone that wanted to finish, COULD. This is the “Conga Line”. Only after all cyclists have gone through do the SAGs get to cross the finish line. The first in and last out. The people who stay to cheer us on after most everyone else has left are SO appreciated. The lady on the left is a top 100 fundraiser. She has raised nearly $75,000 in the last six years. 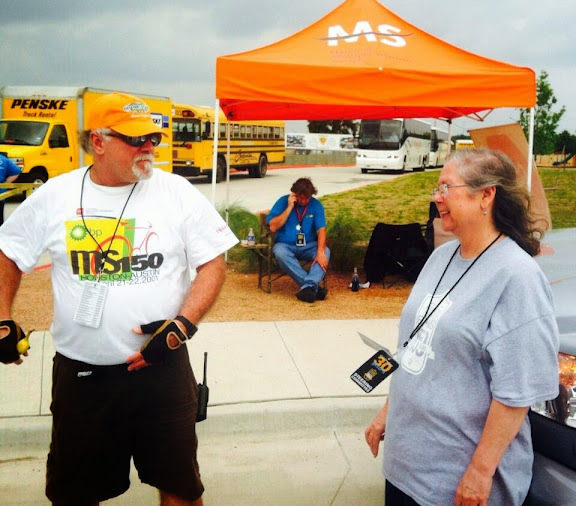 She rides the MS 150 and HAS Multiple Sclerosis.